Among the plethora of numbers found in AR-15 spec sheets is a figure called “twist rate,” denoted typically by a pair of numbers in a ratio, such as 1:7. 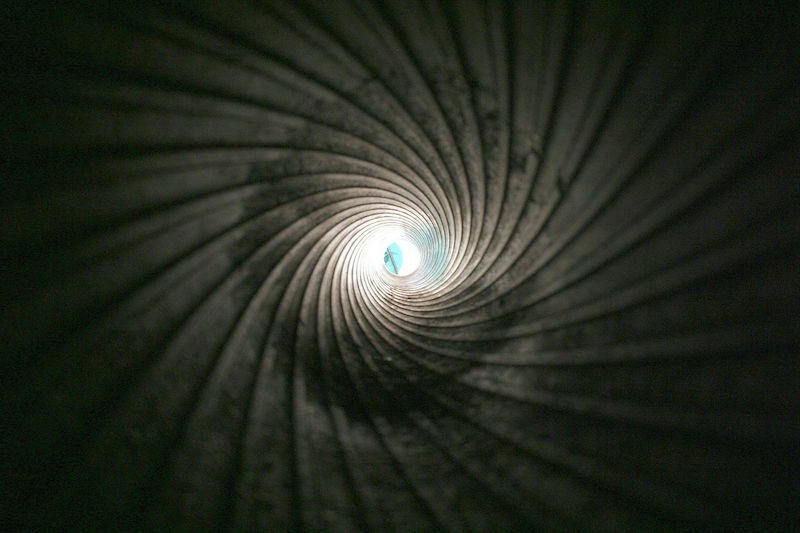 Twist rate is the ratio of inches of bullet travel down the barrel needed to rotate the projectile one full turn. In this case, the bullet makes one full rotation every seven inches. Sometimes ignored or overlooked by inexperienced shooters, this number plays a critical role when determining what ammo to use to achieve optimum performance. For those new to firearms (or who simply need a refresher), inside the barrel of most centerfire and rimfire rifles and pistols (and all AR-15s), you’ll find a series of lands and grooves cut into the barrel. This is called rifling, responsible for spinning the projectile in order to stabilize it as it travels. Think of how throwing a football with a perfect spiral makes it travel far and fast. As projectiles come in different weights denoted in “grains” – 55-grain, 62-grain, 77-grain, etc. 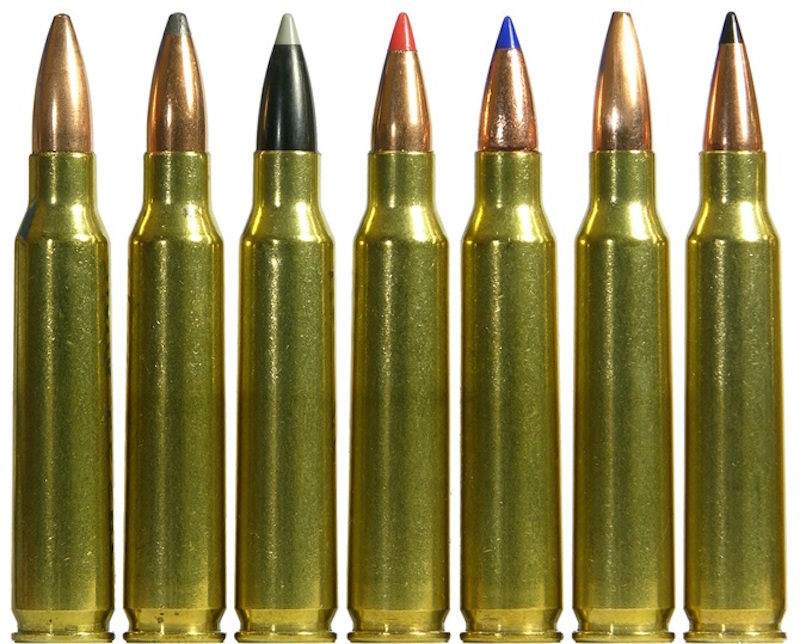 – bullets of varying weights require different amounts of spin to stabilize it in flight. Finding the right balance of spin for the projectile you’re shooting is where twist rate comes into play. Eugene Stoner’s earliest AR-15 variants employed a slow 1:14 twist rate, which was best suited for extremely light projectiles including 45- to 52-grain bullets. These barrels are very uncommon today, with the 1:12 barrel found on Colt’s early AR-15 models typically the slowest twist rate found available. The 1:12 is perfect for lightweight 55-grain bullets, which constitute the majority of practice and plinking .223 ammunition. However, most modern carbine barrels shorter than 20 inches feature faster twist rates, so shooters wanting a 1:12 should stick to the old-school 20-inch rifle pipe. 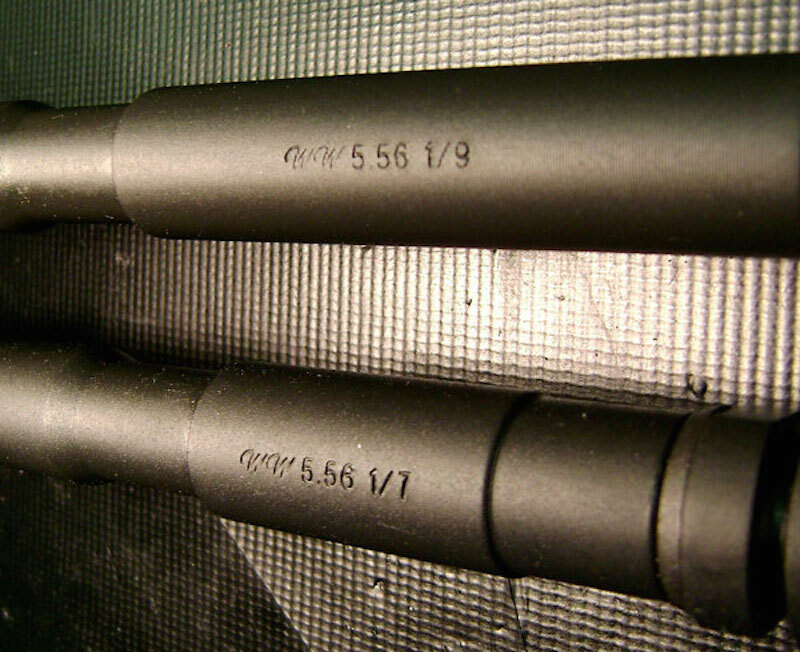 Most modern AR-15 barrels will come in three twist rates: 1:9, 1:8, and 1:7. The 1:9 barrel is best for stabilizing lighter and mid-weight bullets between 45 and 77 grains. The 1:8 twist barrel is the most versatile of the bunch, the perfect option for16-inch carbine AR-15 (the most common configuration on the market.) Keith Wood of Guns and Ammo said this barrel can “comfortably stabilize” up to an 80-grain projectile while still providing enough flexibility for shooters to use lighter ammo for matches like 3-Gun. Lastly, the 1:7 twist barrel is the “mil-spec” choice, as the U.S. military adopted this setup in the 1980s for its M16A2 rifle running a 62-grain M855 5.56 round. The 1:7 barrel, found in the M4, M16A4, Mk12 SPR and HK416, can stabilize up to a 90-grain bullet, and handles 70- to 77-grain projectiles across a wide spectrum of velocities. 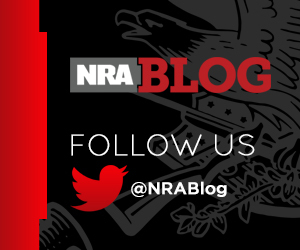 However, shooters will likely notice a serious deterioration of performance trying to run lighter 55-grain ammo through longer 1:7 barrels, as the light projectile becomes over-stabilized. 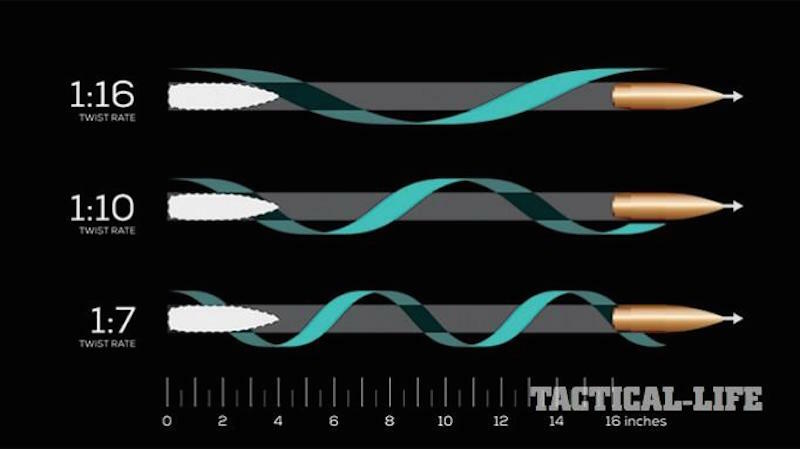 Practically speaking, the longer or heavier weight of the bullet, the faster the twist rate should be in most cases. However, you may want to do some performance experiments of your own to determine which ammunition your rifle runs best. By no means is this meant to be a comprehensive guide to selecting the perfect round for your AR-15 (or buying the perfect AR-15 with the “right” twist rate.) There are numerous other factors, including barrel length, load data and environmental considerations that influence ballistic performance that we haven’t discussed, but generally the aforementioned information can help you narrow down your options when pairing barrels and bullets. 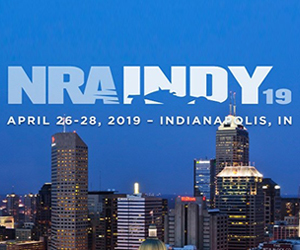 Want to learn more about ammunition, choosing the right projectile and learning how to load your own rounds to achieve customized performance? 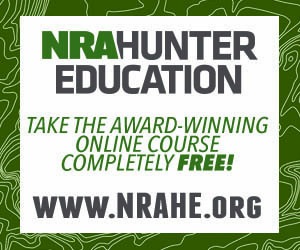 Enroll in an NRA Basic Metallic Cartridge Reloading Course! 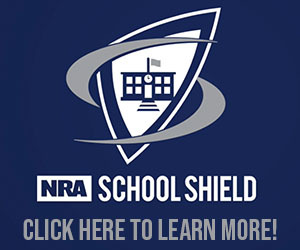 Visit NRA Training to search for a course near you!